Maintain Don’t Gain!! Yikes my Arms & Legs! Oh my gosh…I can’t even believe it….the amount of candy that is in my house is NOT going to be easy to sneak out!! It’s got to go or the Weaver Family is going to be on the Biggest Loser “Family Style” Season!! There is 22 POUNDS of Candy in my house (yep, we weighed it)! I actually did good last week…until I found out that Lou Malnati’s Opened in Cary! Seriously, I normally eat Lou’s once a year, maybe twice. I would pick it up from Palatine on my way home from work. Now, it is right at my fingertips, I can walk there and even eat it on the way home!! I LOVE LOU’S!!!! For the twins baptism we had Lous, for Ryan’s 5th, 6th, and 7th, birthdays we had LOU’S!! Kids don’t love LOU’S or at least deep dish pizza….but adults love Lous! Okay, well you get the picture! Lou Malnati’s in Cary is not good for Laura!! 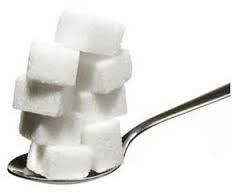 I have tried to really curb my sugar and carb intake the past two weeks as a detox from the 10 pounds of Candy Corn I ate in October, but that may not have been necessary! My arms hurt so bad I couldn’t even lift my fork to get the food to my mouth. I can finally straighten my arms! Yes, I would eat these like this!! Now….I’m sure I won’t be able to walk to get to the refrigerator to get my lunch…my legs are shaking as I sit and type. Tomorrow will be interesting!! 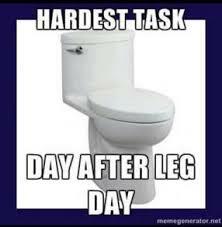 Those of you that were at class today, Wednesday, LEG Day, I can’t wait to hear your complaints!! We did about 750 worth of squats…weighted and non-weighted! You killed it!! 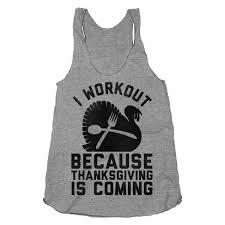 I can’t believe next week is the last FULL week before Thanksgiving! We will go Tuesday, Wednesday, Friday next week and then only Tuesday the following week! 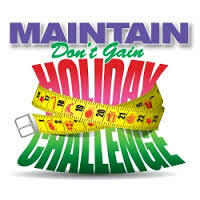 Maintain Don’t Gain Challenge… Find what works for you! The purpose of the challenge is not to avoid all treats over the holiday season, but to recognize that we can enjoy and also set some limits. For example, my goal is to work hard during the week and enjoy the weekend! 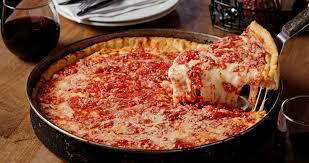 Now, that doesn’t mean I’m going to go hog wild, but I am going to have a piece of Lou Malnati’s pizza…..or two, a glass of wine (or tito’s)…or two, a french fry….or five, and probably a cookie….and a brownie (just smaller)! Over the course of the weekend…not so bad! Set your goals for you! I was comparing the weigh-in numbers from the last challenge and they are very close to the ending weigh-outs! That’s great! Of course, some of us fell off the wagon a little bit and some did AWESOME and kept losing! Where do you want to be in January? ← Maintain Don’t Gain Challenge!